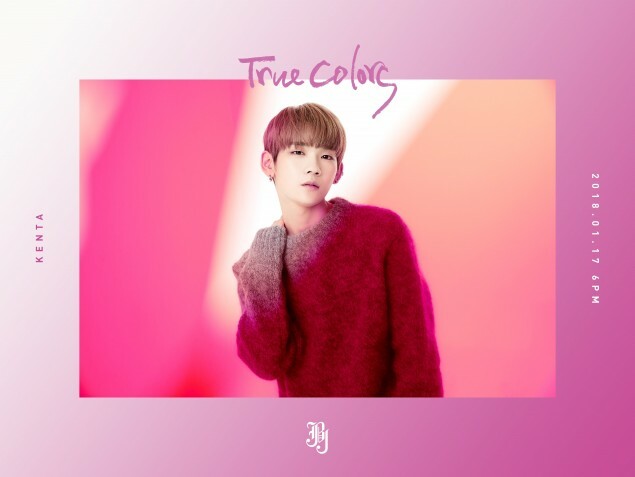 JBJ's Takada Kenta has released his second batch of teaser images for 'True Colors'. 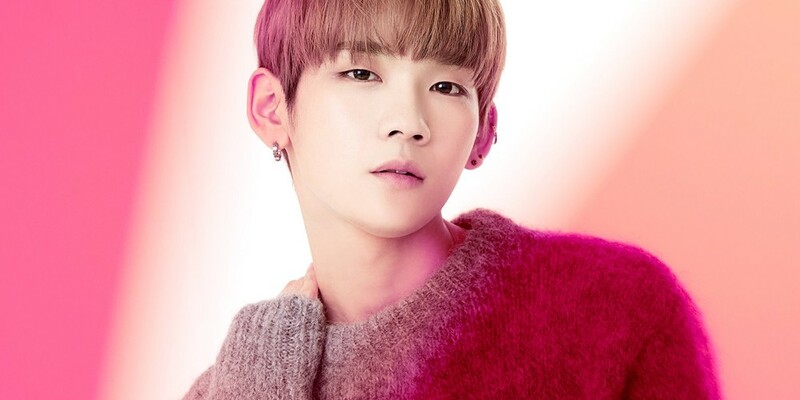 Much like the previous members, Kenta is also representing a color, and he represents the bright magenta. 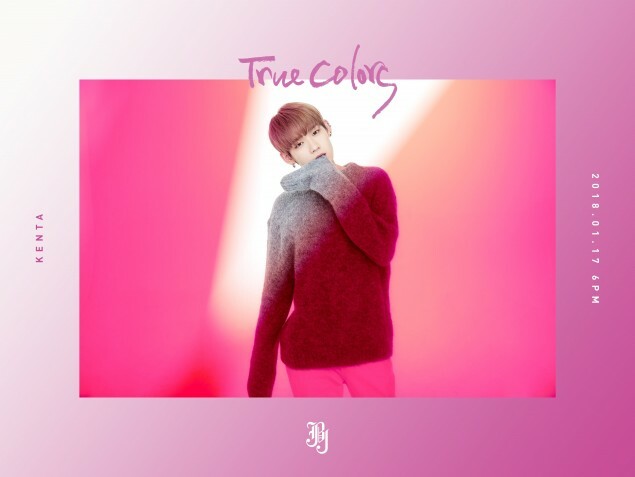 Check out the images below and stay tuned for the last teaser with Kenta later tonight.